Want to have a fancy Ruby Murray in a rather extravagant former pier? Of course, you do! 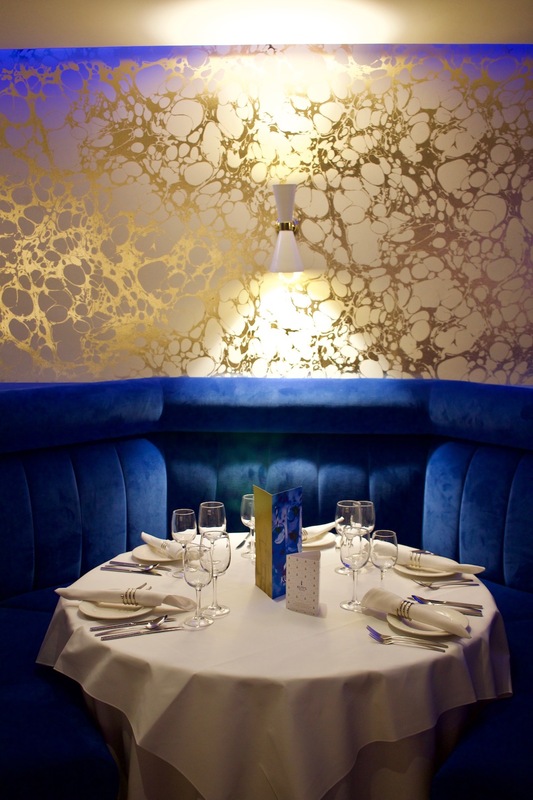 We check out Kuti's Brasserie in Southampton. 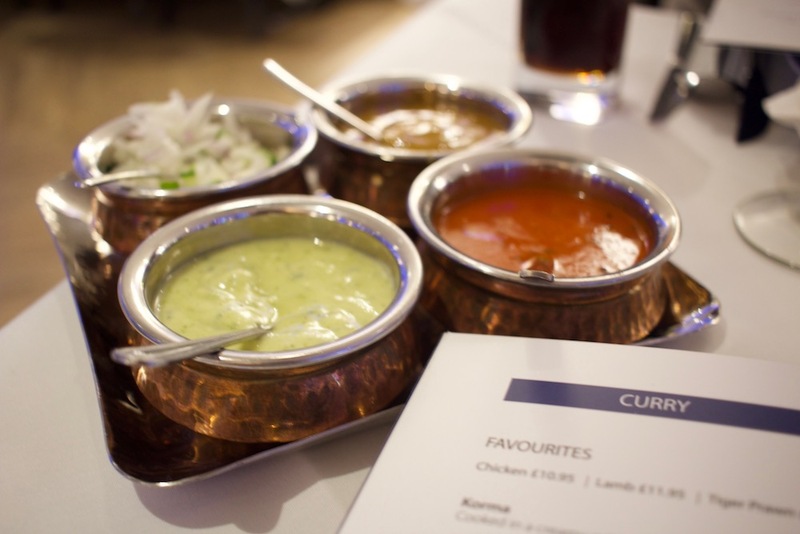 Kuti’s is a name that is easily recognised in and around Hampshire and has often been mentioned over the years as THE Indian restaurant to visit. 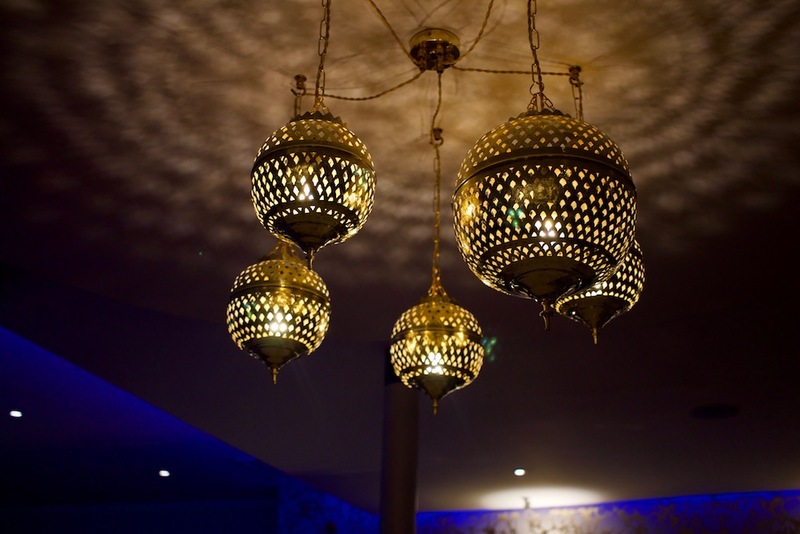 Owner, Kuti Miah, rocked up to Southampton back in the early 80s and opened his first restaurant back in 1986. 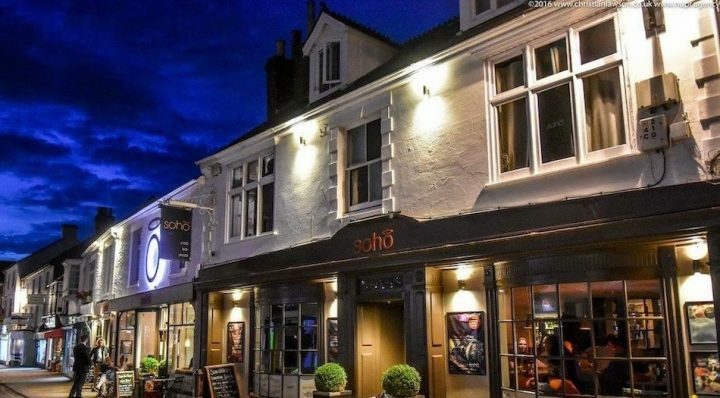 Since the era of legwarmers and Walkmans, the restaurant moved around in various incarnations before settling in Southampton’s trendy Oxford Street back in 1994, where they went on to win a number of national awards for their cuisine. The Oxford Street restaurant was sadly destroyed by a fire earlier this year, but there are also Kuti’s in Wickham, Eastleigh and another in Southampton. 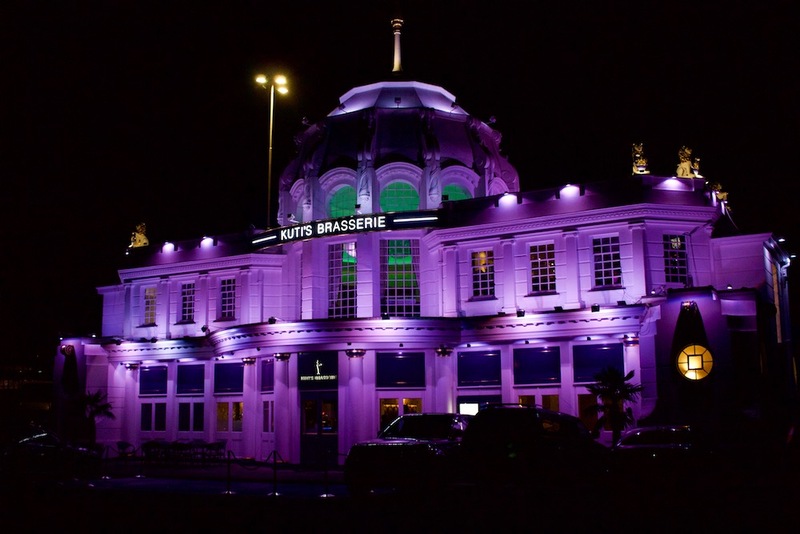 This, their most recent addition, Kuti’s Brasserie, opened its doors in August 2018 on the former Royal Pier. The owners have big plans for this latest addition to the portfolio and have brought in Ravi Roa, formerly of the Michelin-starred Vineet Bhatia, as its Executive Chef. The building itself has a long history and was originally opened by Queen Victoria, and is quite striking in comparison to a lot of the industrial surroundings. When you enter you’re greeted by a member of staff wearing a rather fabulous full traditional dress, in a fetching shade of purple. 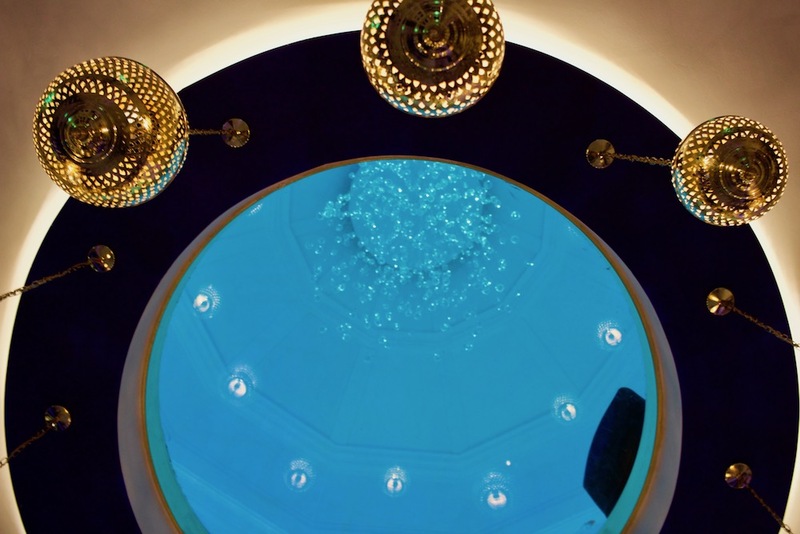 The bar/lounge area is modern and clean with a glass ceiling that reaches up to the second floor. Your coats are taken to be hung and you’re presented with a ticket (the type I will almost certainly lose immediately). The restaurant itself was quiet on an early Tuesday evening, with a steady stream of couples and families of teenagers coming through. I would imagine that it has the opportunity to get quite busy (the restaurant has four separate dining areas and capacity for a whopping 260 covers) but because of its location, it lacks a lot of the random ‘footfall’ customers you might expect with this type of restaurant. Decoration-wise, the walls are decorated with a marble-like design which I quite liked but also felt it could be a bit “much”. The table linens were a crisp white and there was modern Indian music playing, which thankfully was more ambient than in-your-face. Because of its location on the docks, the back of the restaurant has french doors leading to an outside balcony. 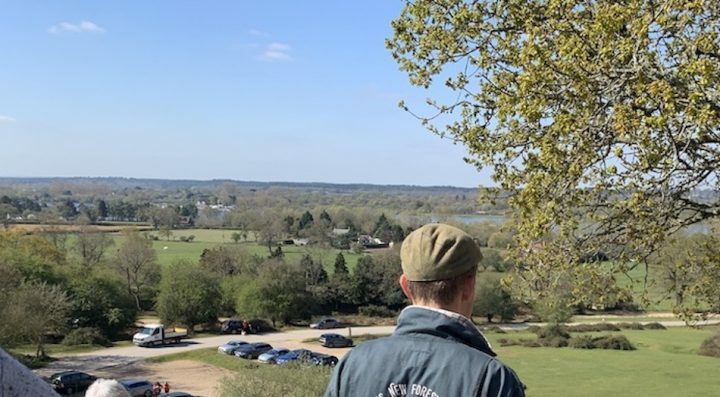 From here, and their rooftop terrace as well, you can watch the giant cruise liners sail past as well as the neighbouring Red Funnel ferries to the Isle of Wight. However, on a dark November evening, we didn’t get a chance to experience this. Although it took a beat to get offered drinks, the service itself was super friendly and attentive. The menu was pretty weighty, feeling a tad more like a brochure, however, the range of dishes on offer wasn’t too much and we didn’t feel out of our depth trying to navigate our choices. An added bonus was that everything on the menu was carefully labelled with gluten-free and vegetarian choices. Digging into the poppadoms and condiments (£1 per poppadom), my husband chose a Chicken Dum Pukht (priced at the £10.95 mark) and Keema Naan (£4.50) which was cooked beautifully. The chicken fell apart, had obviously been cooked to order and the cashew sauce wasn’t greasy or overbearing. I commented at the time that the portion looked quite small but, along with his naan, he said it was the perfect amount of food. I decided on a Chicken Thali (the perfect choice for the indecisive) which came with four types of curry dish, daal of the day, rice, a naan AND a Gulab Jamon….PHEW. At £18.95, it was one of the more expensive items on the menu, but you’re covered for the starter, main and dessert in one hit. 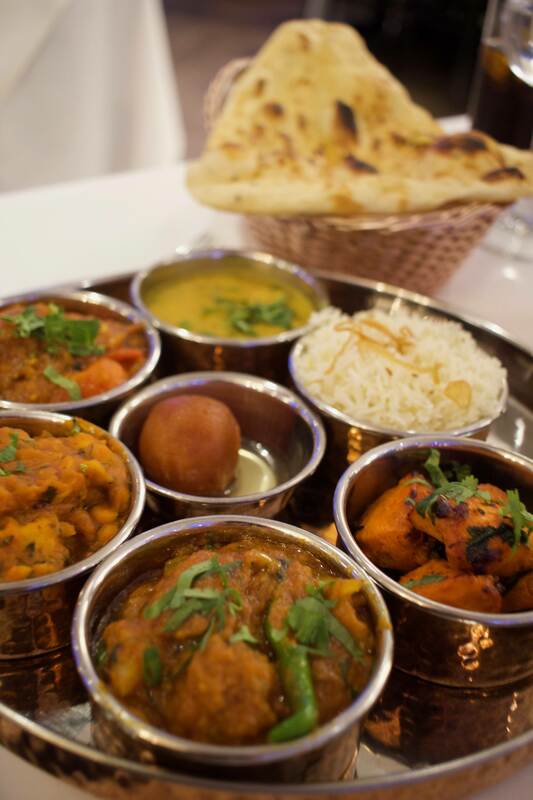 Included on the Thali set was your usual Chicken Tikka, a Jalfrezi and two further dishes. Each one was beautifully prepared and not too hot (though I had a touch and go moment with a birdseye chilli at one point), the Tarka Daal was subtly flavoured but had the perfect consistency. Most importantly, I was able to differentiate between the different flavours of each dish and didn’t find it greasy or too overpowering at all. The rice was perfectly cooked and the naan was handmade and not too crunchy (my pet hate). I just about managed to eat most of the chicken but there was so much food I struggled a bit and left a good amount. The Gulab Jamon was a good consistency and came with a beautiful syrup, though it was a little heavy after all that food. With regards to drinks, there was a huge selection of alcohol behind the bar, a good wine list and Indian beers available as well. As it’s on the docks of Southampton this is not the prettiest of areas and is subject to a lot of city traffic (especially at the weekend when the hordes flock to nearby Ikea). 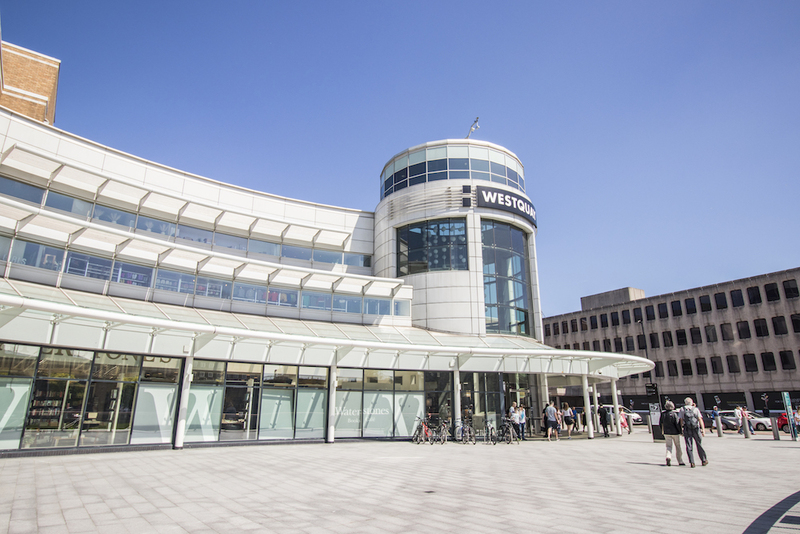 However, with its close proximity to the city centre (West Quay is mere metres away), it’s quite conveniently placed and easy to get to if you’re coming into the city. Word of warning, the car park here charges and the minimum charge is for £5 for 5 hours. You may benefit from parking at nearby West Quay and crossing the road or getting a cab if you want to have a few drinks. Good for: Those who want their curry to be a bit more imaginative and high-end than their local takeaway. 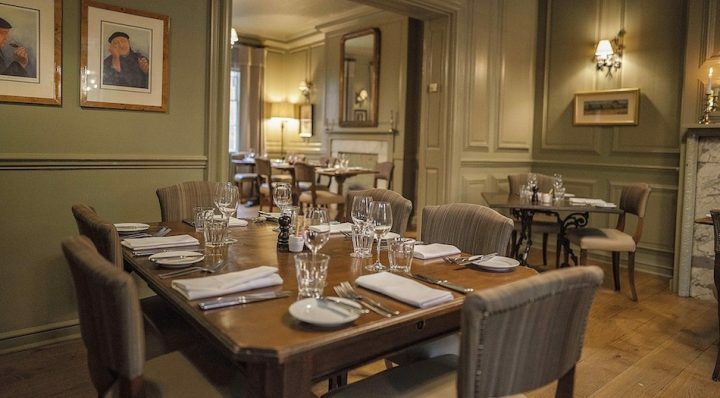 With the ambience, I would say it would suit a quiet date night or for a good mid-week meal with friends and family. They also offer a great range of lunch options, so a nice alternative for shoppers wanting to avoid the West Quay food court. Not for: Those looking for a beautiful countryside walk afterwards or younger families. 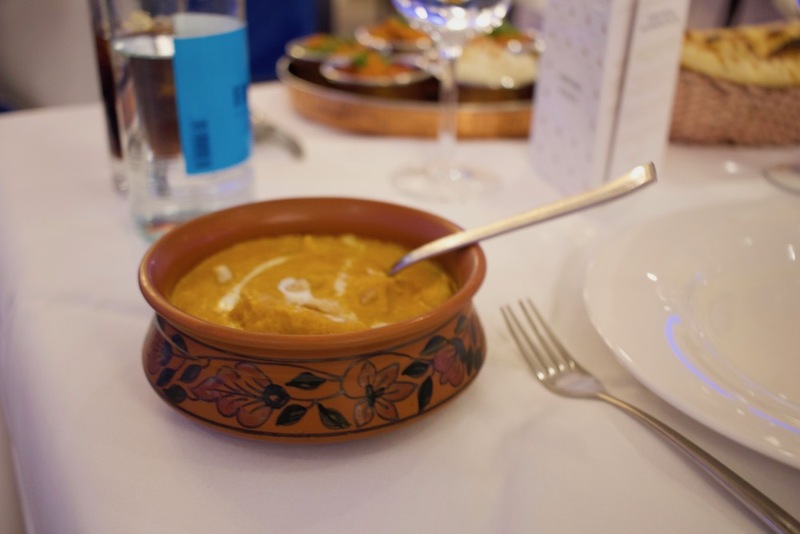 ££: Probably one of the pricer Indian restaurants I’ve visited but still quite reasonable. Starters were around the £6 mark, mains at £13 and desserts at around £6. Kuti’s Brasserie, The Royal Pier, Gate House, Town Quay Southampton, Hants, SO14 2AQ; Tel: 023 8033 9211.